Combining a high level of technical sophistication with an intuitive user interface, OASES is currently being relied on by more than 130 aviation operations in over 55 different countries; a customer base that includes national and regional airlines, charter operators and cargo specialists as well as 3 rd party maintenance and leasing companies. To provide maximum flexibility, OASES is designed in a modular format and Willis Asset Management has selected the Core, Airworthiness and Planning modules which will be accessed by the company through Commsoft’s Private Cloud service. Willis Asset Management had the great pleasure of being the lead sponsor and keynote speaker at this year’s Royal Aeronautical Society: Young Persons' Conference in London . Karl Gibson the head of Willis Asset Management, presented on the growth story of the aviation sector and how maintenance costs can be managed with in depth commercial knowledge of engine operations and contracts, a key tool to add to any engineers capability. With over 100 attendees at the event from a variety of educational institutions and companies there was great deal of interest on Willis’ unique perspectives on the aviation sector and what we had to offer as a future employer, the feedback being that the keynote speech was the most interesting and informative of the whole day. Bringing new and emerging talent into the Willis business is a key factor in our continuing growth story and we hope that we may see some of those who enquired and asked questions in the near future as part of the Willis Group. On Tuesday evening May 15th, the MRO industry celebrated some of its brightest stars at the Aviation 100 MRO Global awards gala dinner. 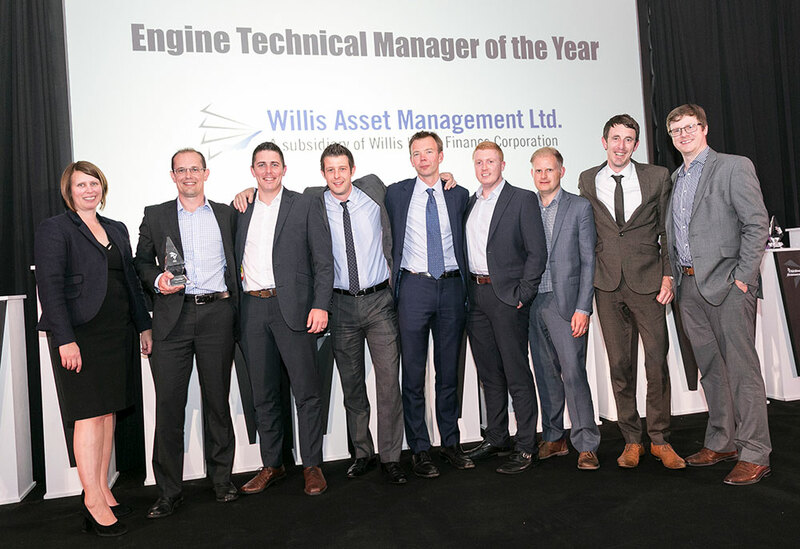 The Aviation 100 Awards, decided by the votes of thousands of industry professionals, recognise the most outstanding performers in the aerospace industry and Willis Asset Management was the runaway winner in the category of best Engine Technical Manager. The award was received by members of the management and consultancy team who have excelled at delivering excellent standards of service and displaying unrivalled technical capability in the management of their client’s assets. 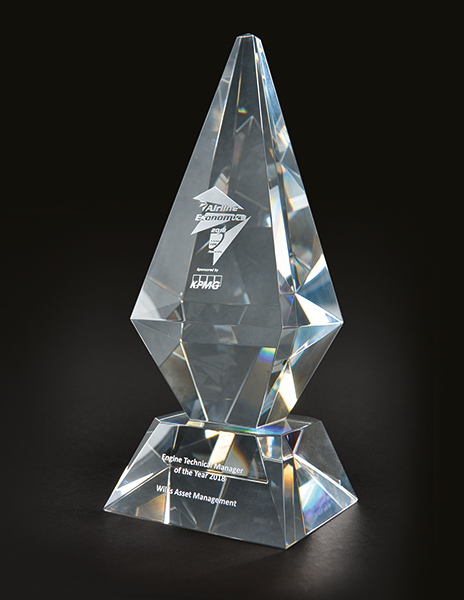 The award is a testament to the dedication and commitment of all the team at Willis Asset Management who continually strive to provide value added solutions to the industry’s airlines, lessors and financiers to optimise their operations and financial objectives. Savills has sold Aviation House, a warehouse on Waterton Industrial Estate in Bridgend, Wales. The building was purchased by Willis Asset Management Ltd for £3.85 million.